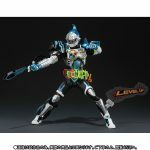 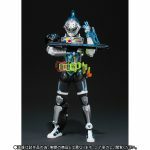 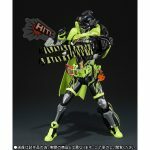 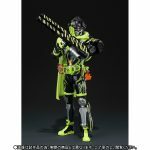 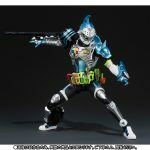 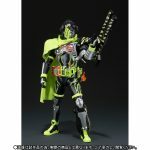 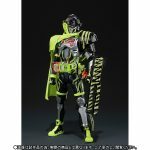 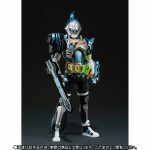 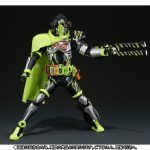 Voici deux nouvelle figurines de la franchise Kamen Rider Ex-Aid pour les héros Kamen Rider Brave et Kamen Rider Snipe. 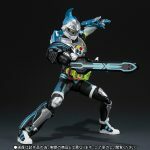 Elles seront à l’effigie des personnages avec leurs parties respectives de la forme Hunter Action Gamer Level 5 de Kamen Rider Ex-Aid lorsque cette forme est partagée entre les différents héros. 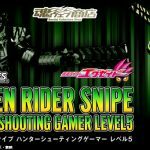 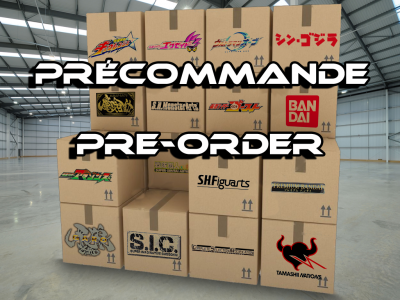 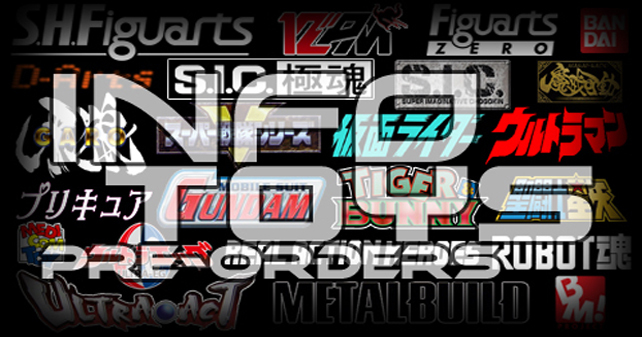 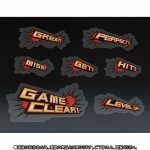 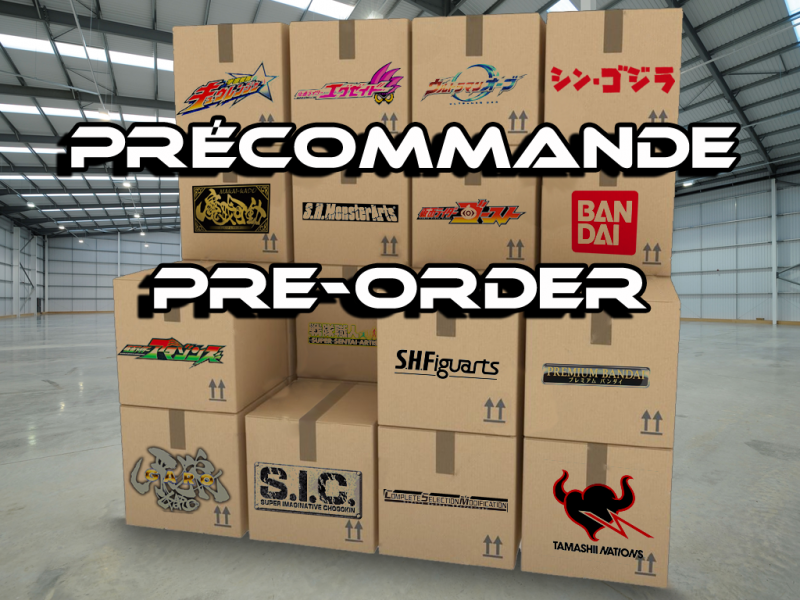 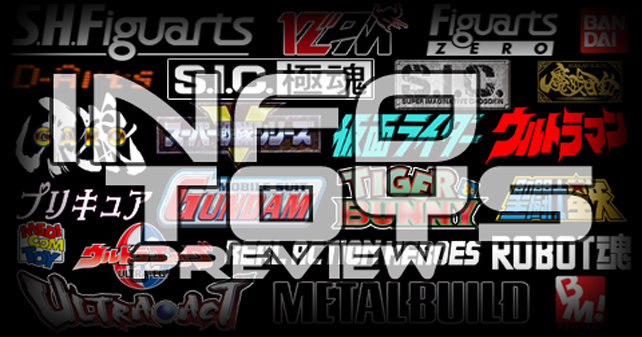 Ces S.H.Figuarts de Kamen Rider Brave Hunter Quest Gamer Level 5 et Kamen Rider Snipe Hunter Shooting Gamer Level 5 de 15 cm chacune seront disponibles en Septembre prochain. 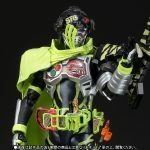 Here are two new figures from the Kamen Rider Ex-Aid franchise for the two heroes Kamen Rider Brave and Kamen Rider Snipe. 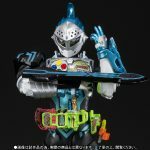 They will feature characters with their respective parts of the Hunter Action Gamer Level 5 form of Kamen Rider Ex-Aid when this form is shared between the different heroes. 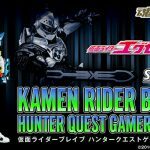 These S.H.Figuarts of Kamen Rider Brave Hunter Quest Gamer Level 5 and Kamen Rider Snipe Hunter Shooting Gamer Level 5 of 15 cm tall each will be availables in next September.